Snowflakes are being considered as nature’s form of art. Drawing the small grandiloquent pieces of wonder is a favorite time pass for some while many others make a living on this beautiful line art. 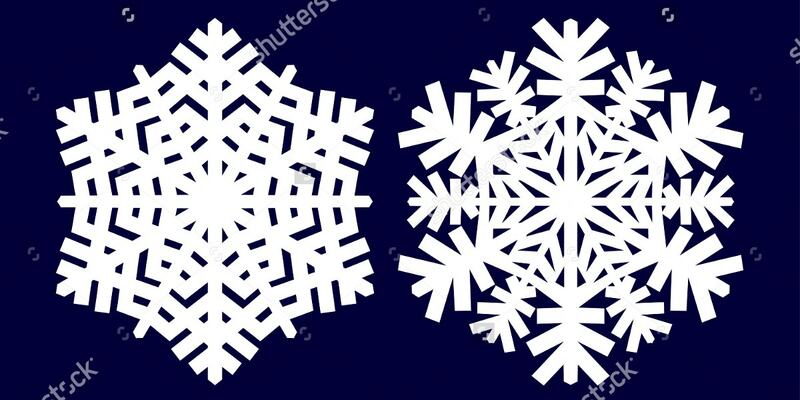 Below are some mind-blown snowflake patterns for your reference. 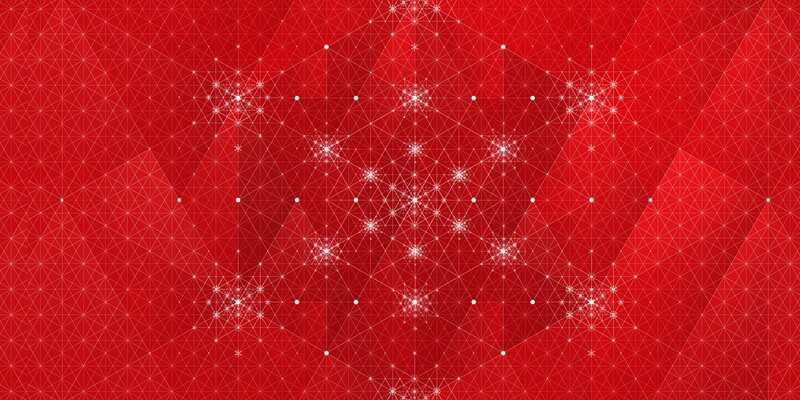 Subtle dotted snowflakes on a dazzling red background embellished with a silver lining. 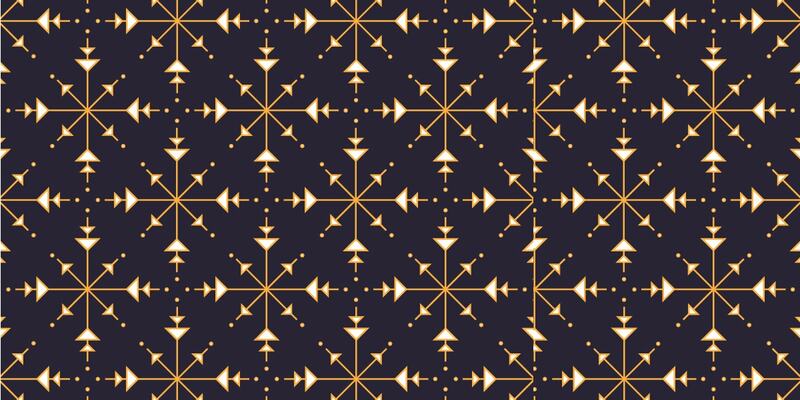 The pattern is available in both portrait and landscape. Bring the twinkling stars home this Christmas and make the Xmas merrier. 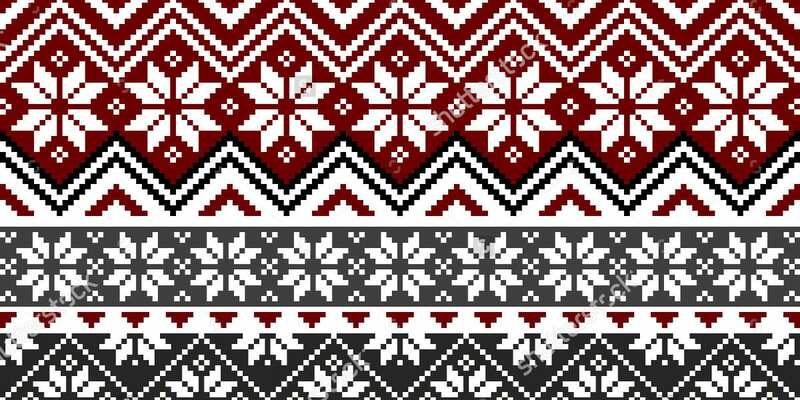 This Holiday Snowflake template filled with the traditional Nordic patterns in colors of red, gray, and white. 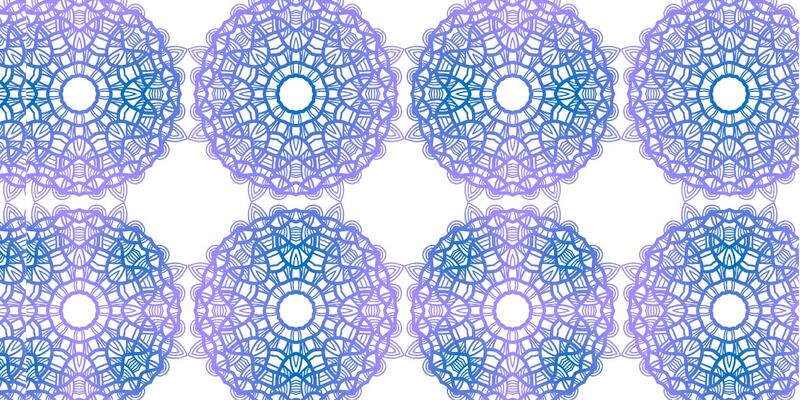 The fully scalable vector graphic is all set for your easy editing and quick use. Here are some soft temptations for this winter. 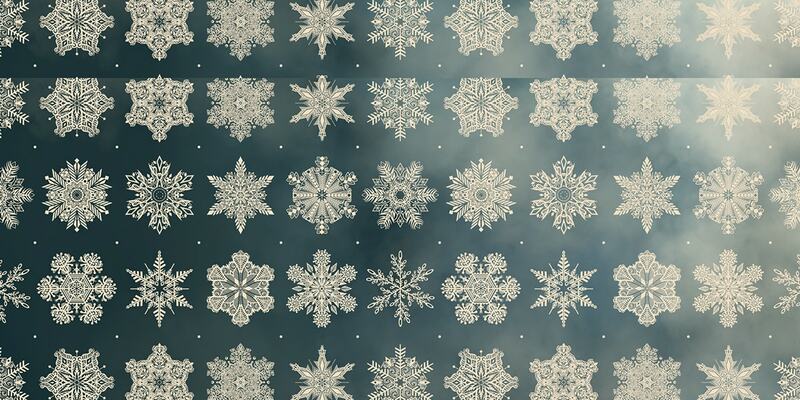 The 20 snowflake Seamless vector Patterns beautify your print and web projects. The set of models comes in Adobe Illustrator format bundled in a Zip file. 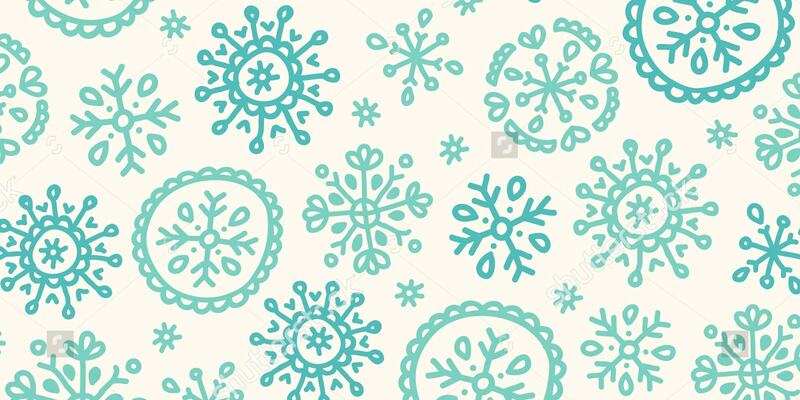 This Watercolor Snowflake Pattern is another nice-looking embroidery design that is green. 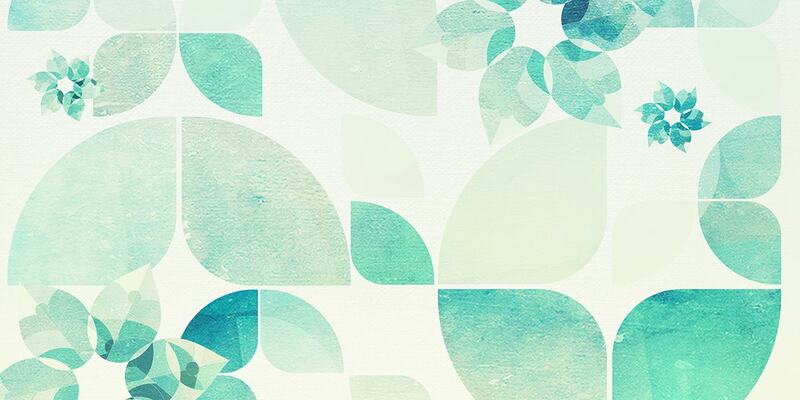 The pattern in various sizes and shades depicts a great example for sublime drawings. 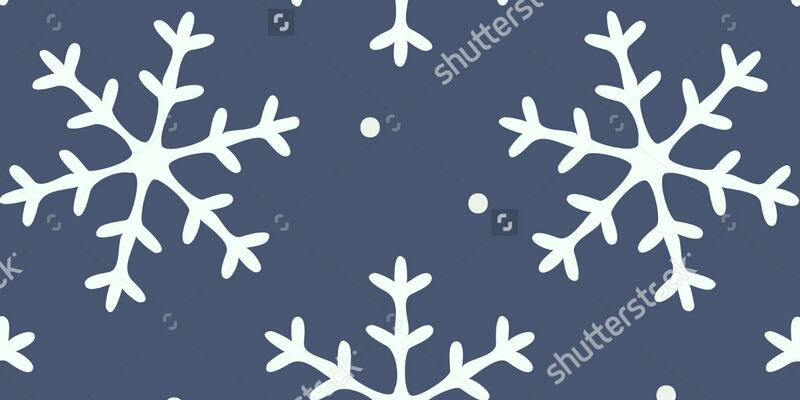 It seems this this Snowflake Pattern Design is based on the artist’s motif drawing and then modified in Adobe Illustrator. 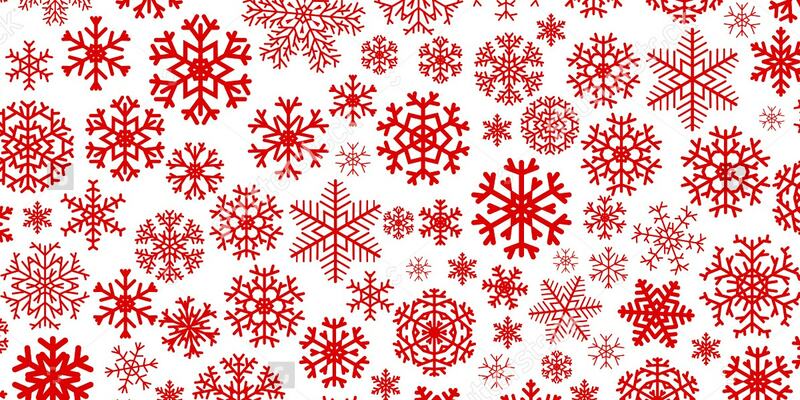 However, the chain of Snowflakes is abstract when you are looking for some non-folding templates. Is it look like your dreams and your colors directly downloaded on the screen? 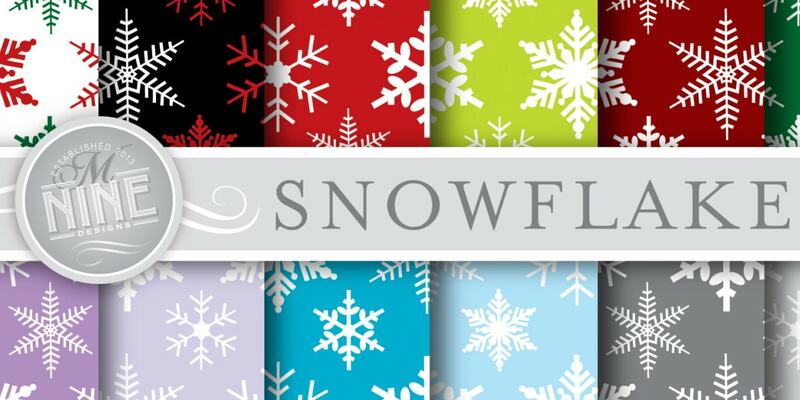 The Snowflake Digital Pattern Pack boasts that the patterns are all hand made and best used for greeting cards and party packs. 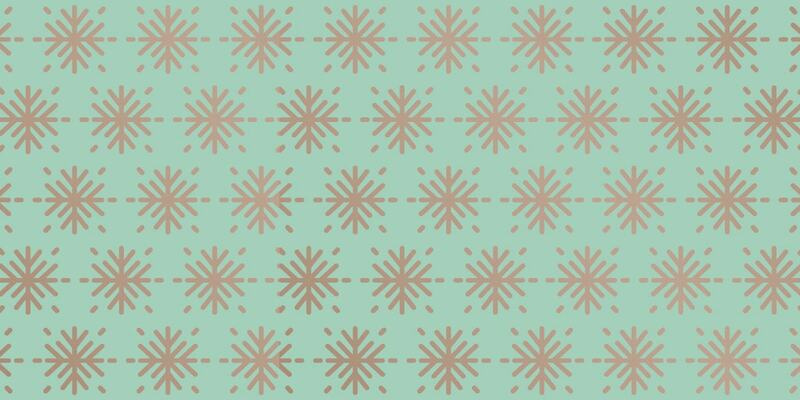 This 12 Seamless Patterns with Snowflakes is a great chunk of artistic diet for observers and designers. The stars embossed on various colorful backgrounds such as red, green, blue ___us to grab the EPS files. 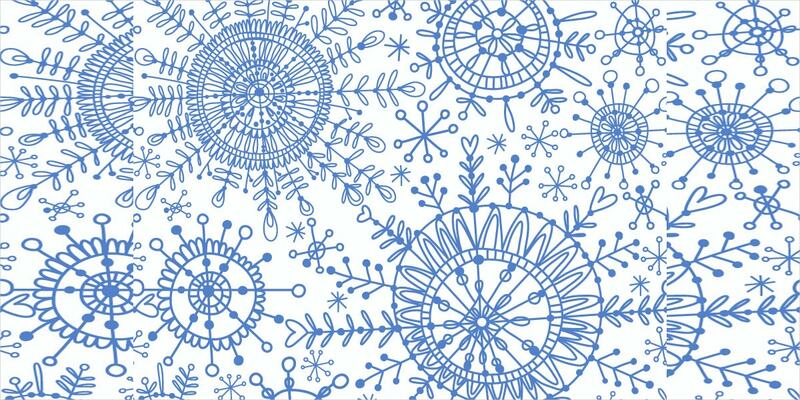 Here the artist has designed a pattern on her own for a holiday announcement. It’s her Brainchild. The arrow-shaped Sparks continues to be the stellar showstealers. The golden lining is an added attraction. 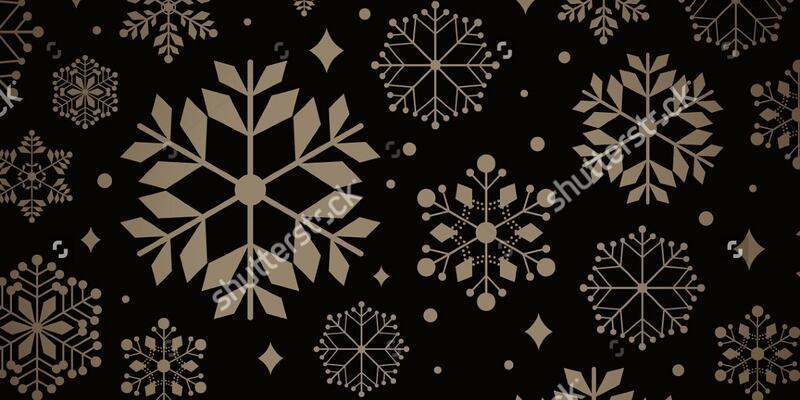 The magical snowflakes pattern comes with some faded yet valuable collection. The grand way of presentation needs a special mentioning here with no two designs are similar and asame. So orderly kept ones. 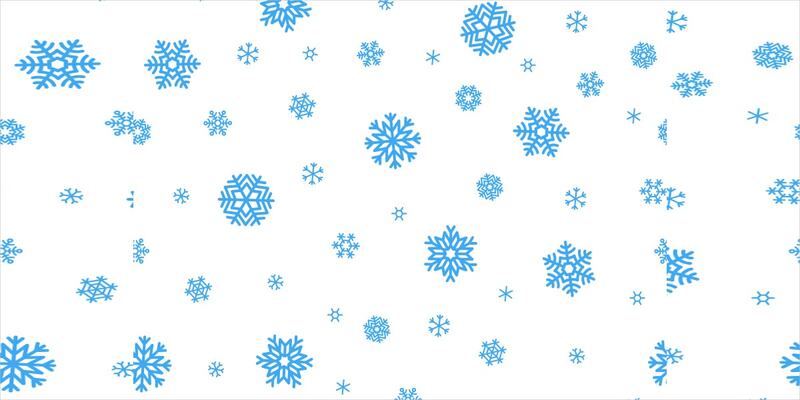 This eight perfect patterns of winter collection melt your mood with 100% vector snowflakes files. You can do away with ‘starting from the scratch’ business. But not with resizing and other alterations.